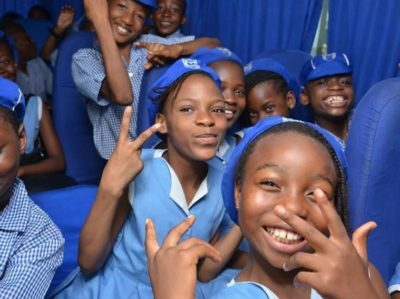 It is not all about banking and hard work Union Bank is known for as they have tried to build strong trust with its customers over the years and they also believe in having fun too. 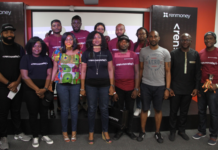 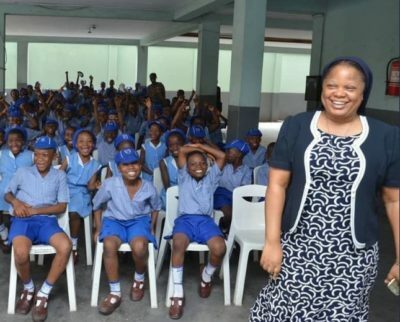 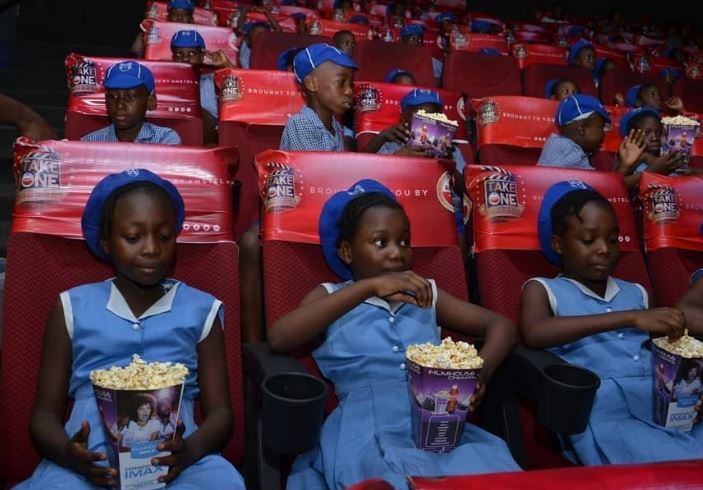 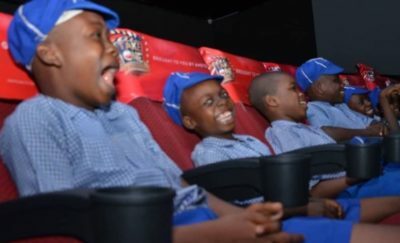 The bank has strategically planned out how to engage pupils and they decided to go see movies with students of ST. Mary’s Primary school to watch to watch the much talked about movie, ‘Black Panther’. 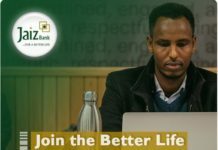 The bank beliefs that banking in the 21st century should not focus only on the elders but the younger generations needs to be carried along to be able to decide for themselves in the future.